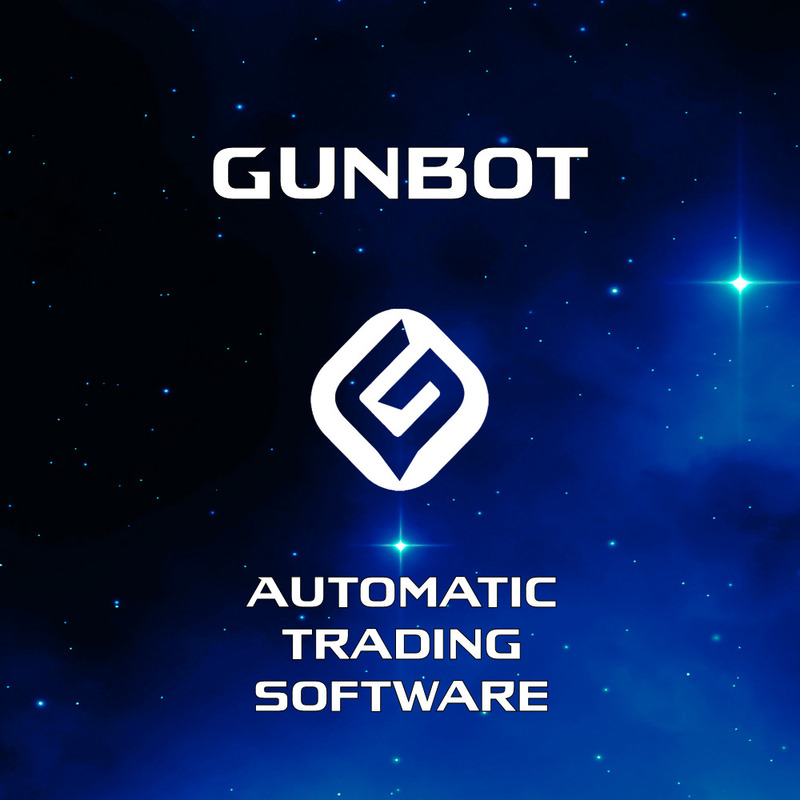 Gunbot Automatic Trading Software is a revolutionary automatic trading platform that is specifically designed for Digital Blockchain-based Crypto-Currencies (e.g. Bitcoin, Ethereum, Litecoin, etc.). 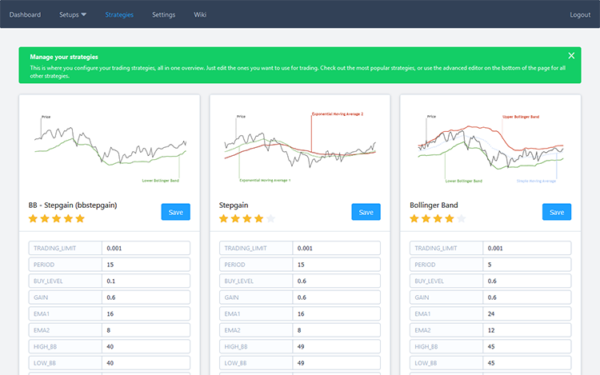 With it, you can define your own custom trading strategy quite simply and easily. You configure the software to your liking and it will execute trades for you based on different market factors and your configuration. Then, sit back and watch Gunbot do the trading for you. Included are 30+ trading strategies which you may choose from and configure to your own liking, including two “plug and play” strategies which require virtually no setup at all (emotionless and ichimoku). This powerful, easy-to-use software allows you to make trades automatically, 24/7. It will trade for you 365 days / year. 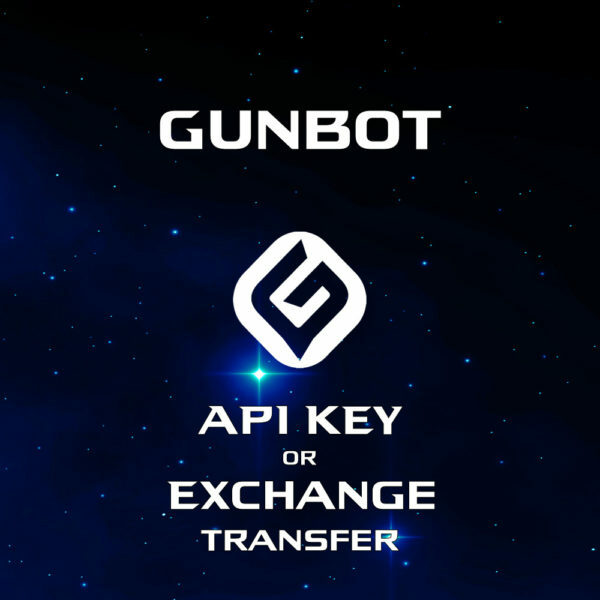 The Gunbot utilizes API key technology to connect to the exchange of your choice and trade on your behalf, even while you’re asleep or at work. All Packages include access to all exchanges. Support for new exchanges is regularly added. CryptoSight Monitoring Extension is also included with PRO and ULTIMATE and CS EDITION STANDARD packages only. It may also be added later at the cost of 0.015 BTC. 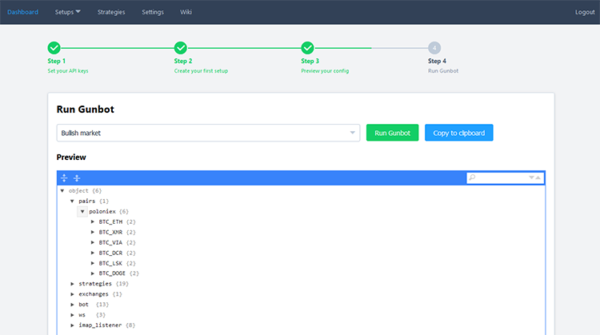 CryptoSight allows you to monitor all of your open Gunbot instances at the same time. This is very helpful for users who wish to trade with multiple different setups simultaneously. 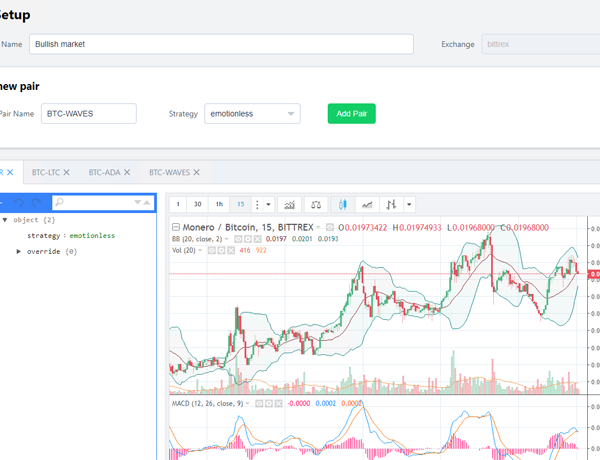 Included with ULTIMATE Licenses (and purchasable for 0.05 BTC) is the TradingView Alerts Extension. 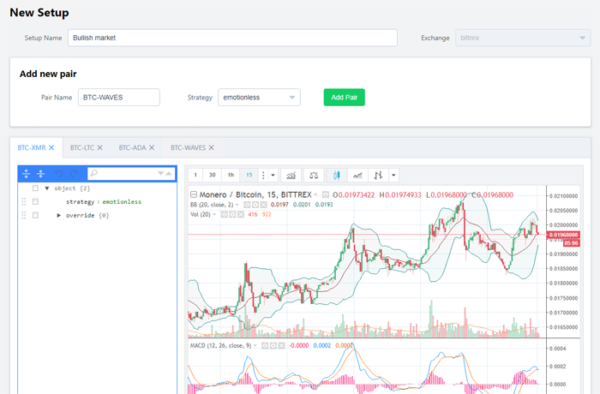 This extension is required to use ‘Ninja Signals’ or any other custom script on TradingView.com. 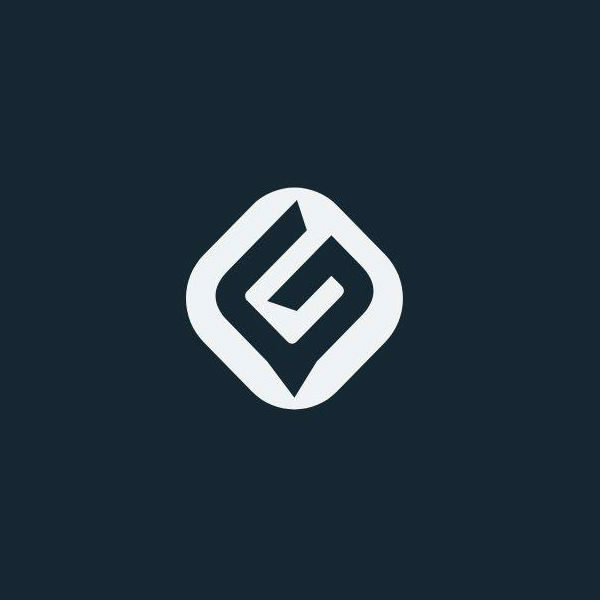 TradingView Alerts allows you to send signals to your Gunbot directly from TradingView via alerts. 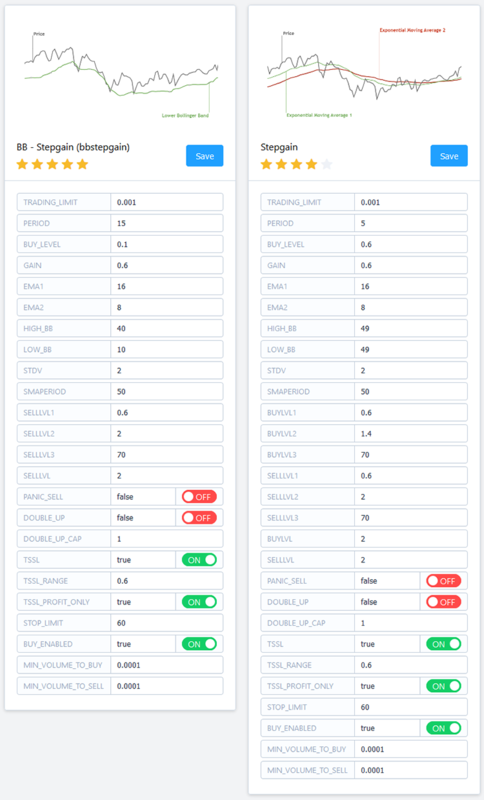 You may set the signals based on whatever indicators and parameters that you choose, including sending direct buy and sell alerts from pre-made scripts such as our Ninja Signals Trading Scripts — which generates buy and sell signals itself. 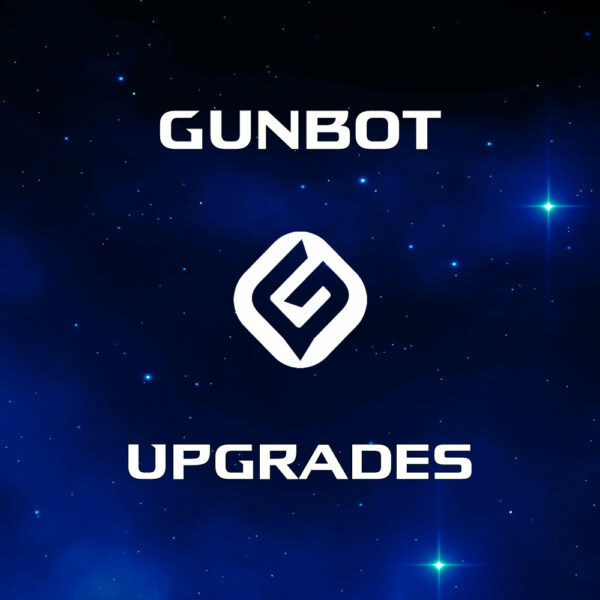 This extension essentially allows you to create your own customized strategy within the Gunbot, using as many indicators as you would like to, or allowing you to use a pre-created script. Thus allowing you much more freedom and expanded functionality than the traditional Gunbot strategies. 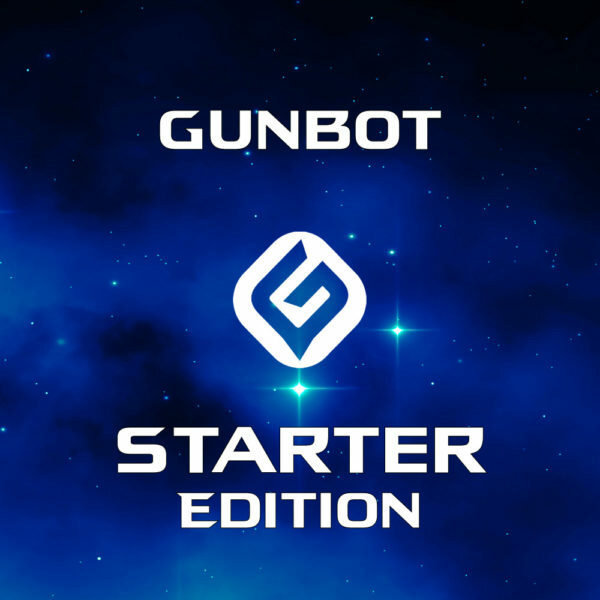 You may also choose to purchase our Official Gunbot Tuning & Strategy Guide. We have discounted the price of our strategy guide for by 33% for anyone who bundles it with a Gunbot. This strategy guide was written after months of extensive back-testing and collaboration. There is no reason anyone should have to figure out all of the difficult correlations or learn all of the confusing settings on their own. • Properly tune and re-tune your settings to perfection at any time. Please be sure to include your API key(s) during checkout so we can activate them immediately. If you need help creating API keys, let us know.